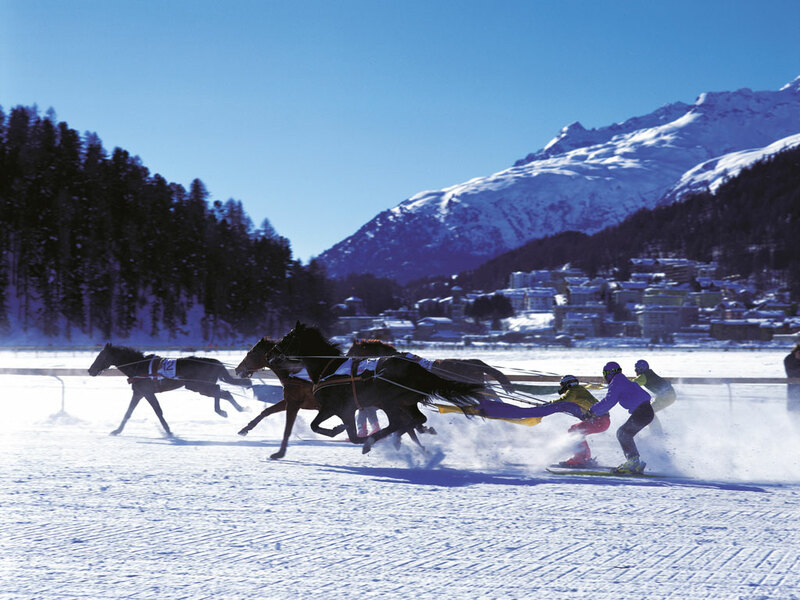 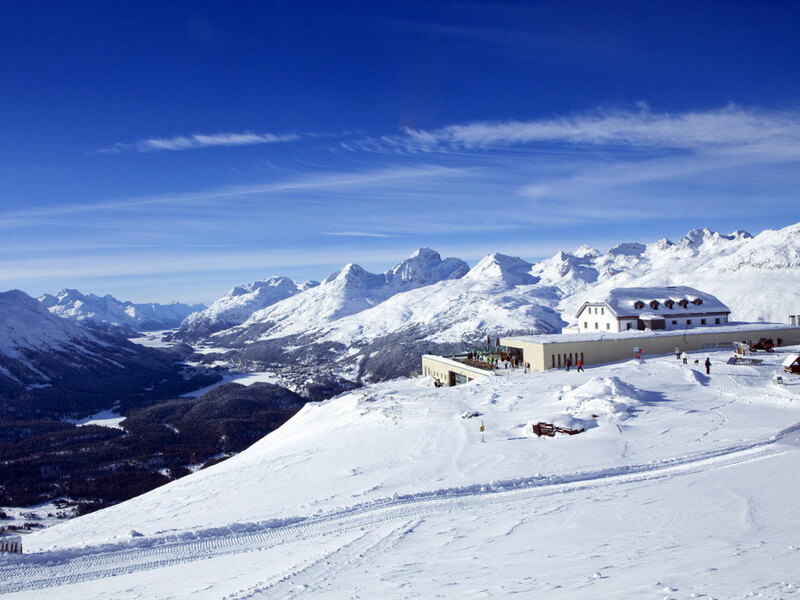 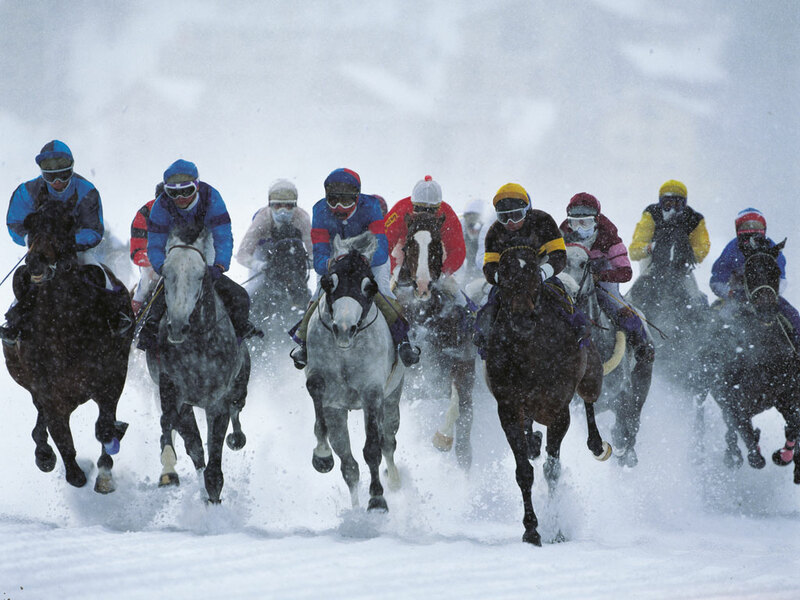 Silvaplana is located at an altitude of 1816 metres near St. Moritz on the road to Chiavenna. 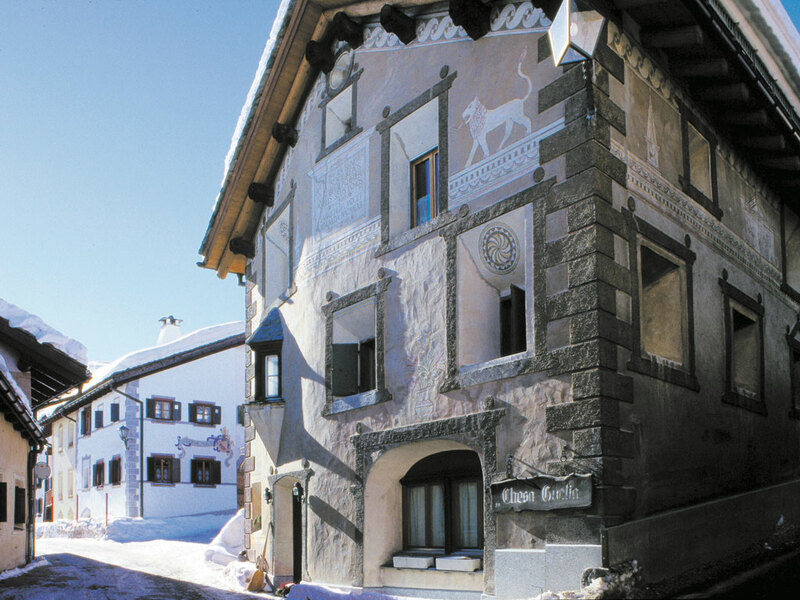 The good thing is that the old village centre has managed to escape the busy traffic so you can enjoy this picturesque village with its old buildings, paintings and small alleys in perfect harmony. 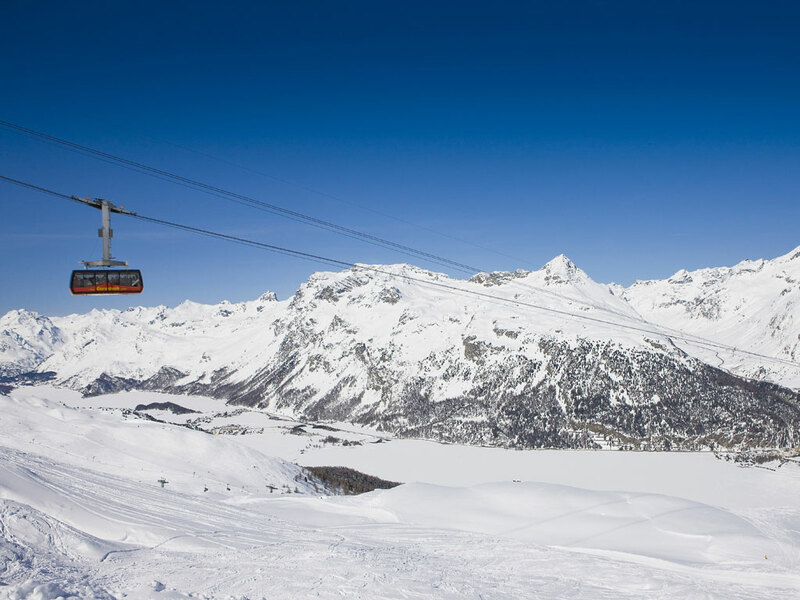 However, if you prefer to be closer to the ski area you should go for Surlej located between the lakes Lej de Silvaplane and Lej da Champfèr. 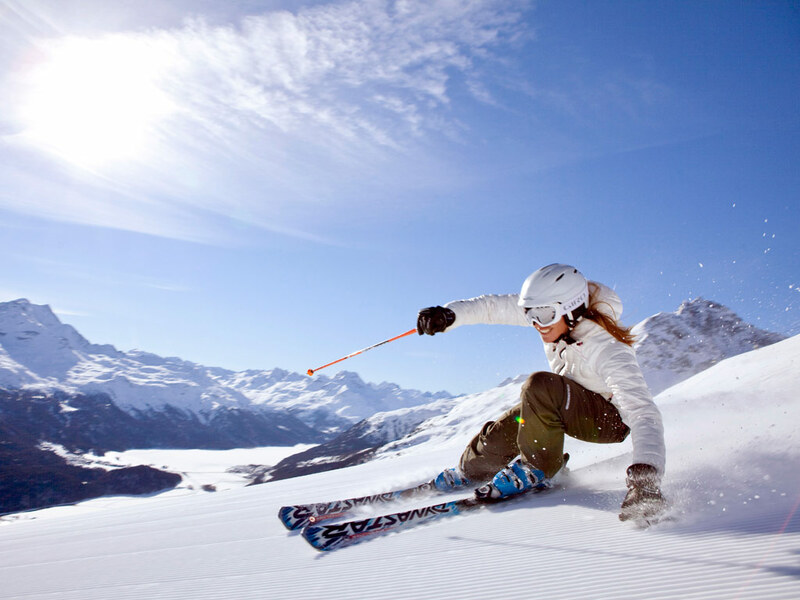 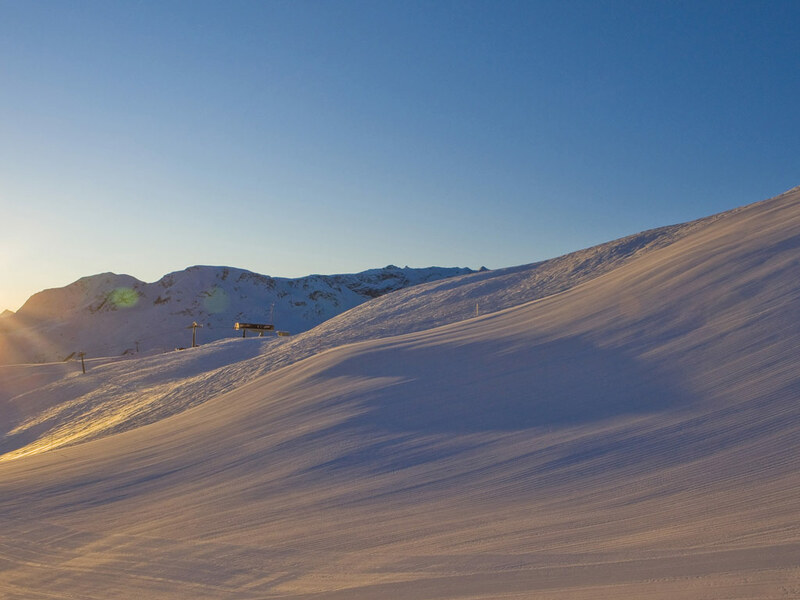 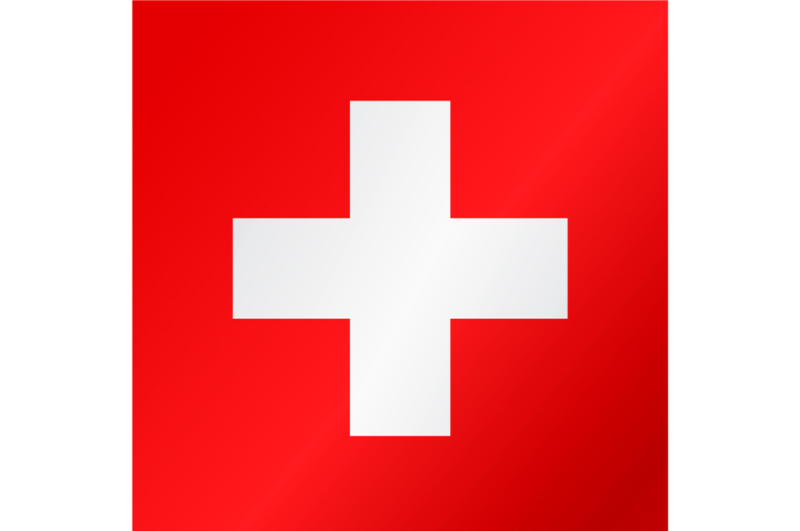 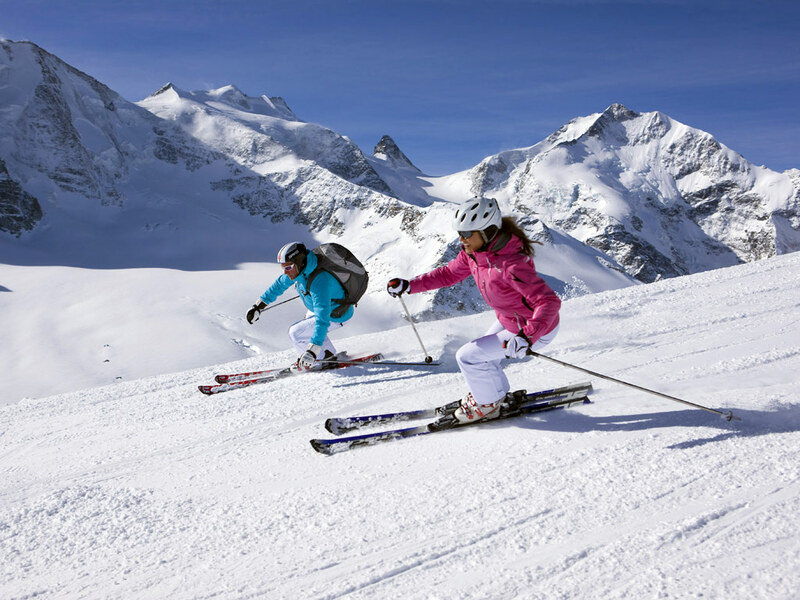 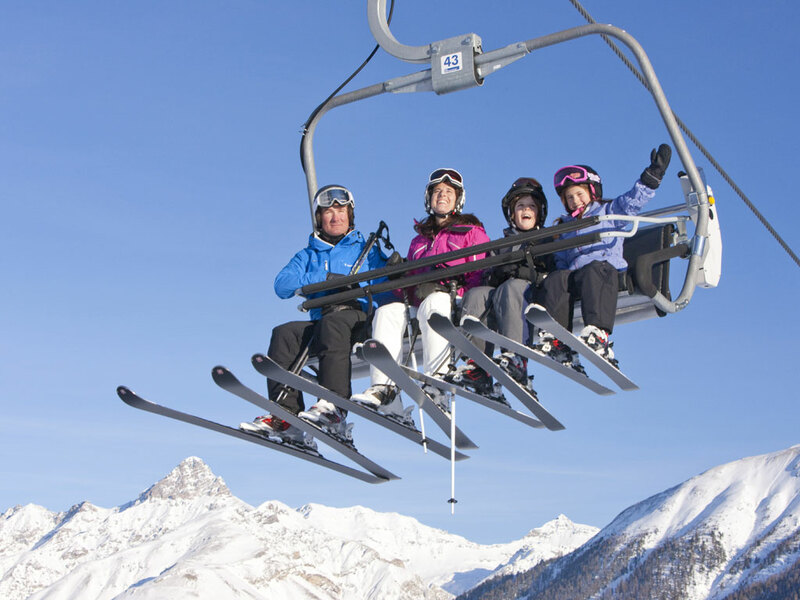 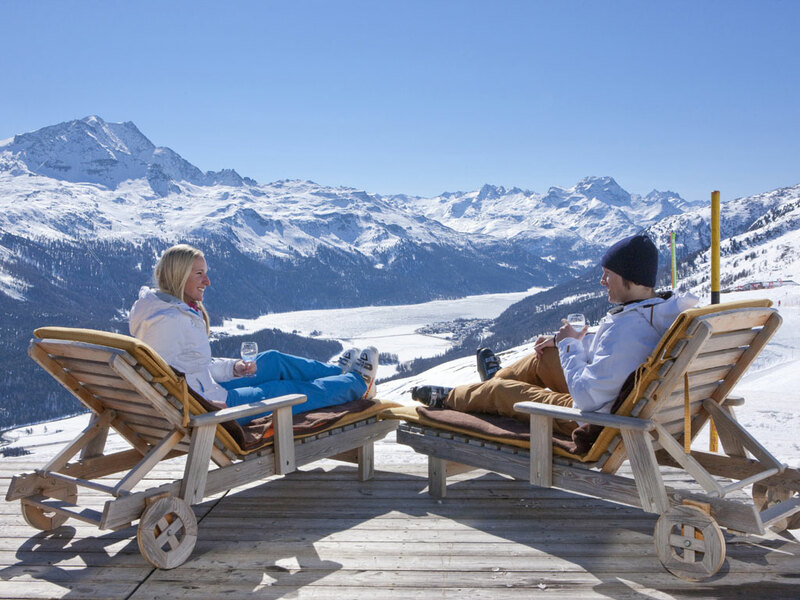 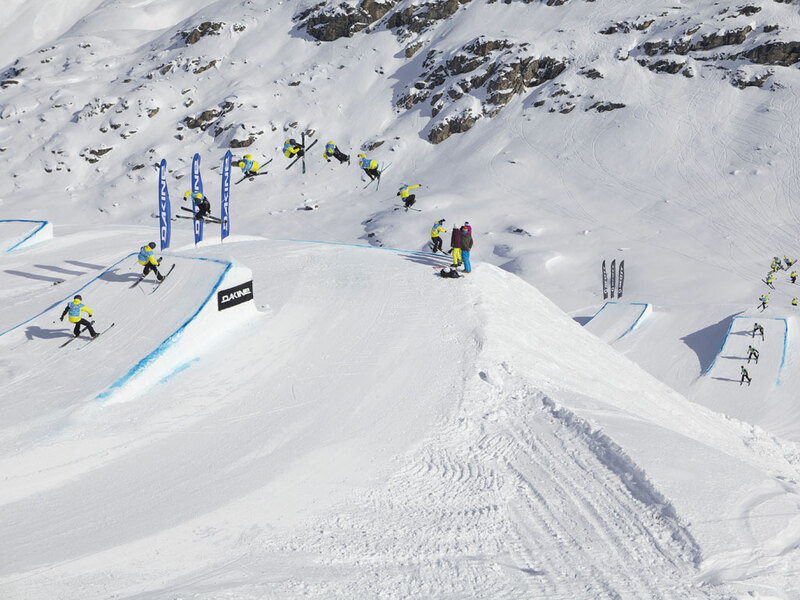 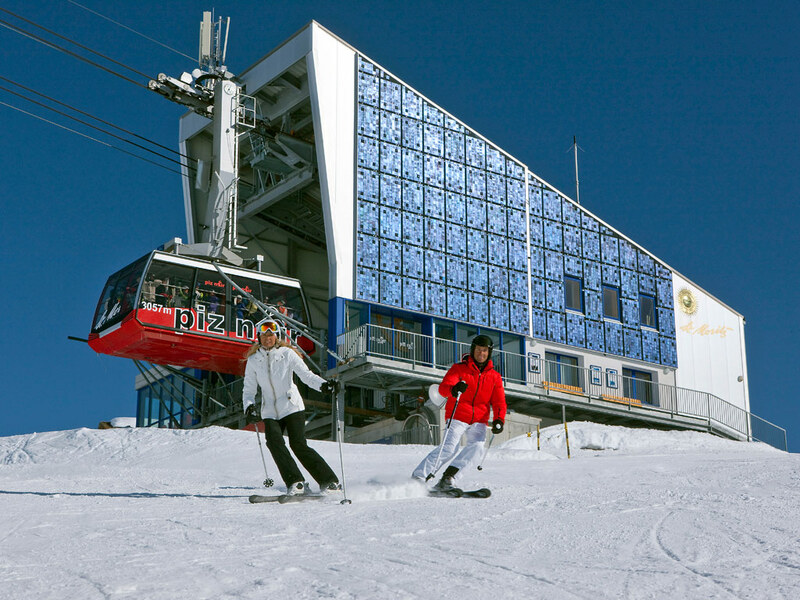 From here you will quickly reach the Corvatsch glacier with more than 100 kilometres of ski slopes waiting for you.